Deck looks pretty sweet HyperViper191, especially for a budget/casual build! As for cuts I'd say that Dark Privilege and Vindictive Vampire could go. 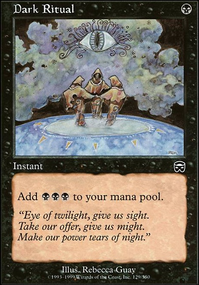 They're neat cards, but I feel like privilege is a little situational and vampire is just a little expensive CMC wise. (Also, sorry this took so long, been busy lately). Best of luck to you and this deck! Fecundity is essential.Song of Freyalise- ramp. Real usful if you want to run Genesis Wave, Chord of Calling or other big 'assemble the combo and win before the politics gets me' cards. Alternatively, for fun commander, Dreampod Druid, Bramble Elemental and aristocrat enchantments like Consecrated by Blood, Dark Privilege, Crown of Suspicion & Fallen Ideal. x12721 thank you great add. Austin_Smith_of_Cards i will try your suggestions but keep 2 Dark Privilege as it works really well with the beetle and mob and as for the Selesnya Evangel yeah sometimes its slow but i find its a removal magnet so i can hopefully keep one of my beaters. How do you find Selesnya Evangel to work for you? It seems a little slow. 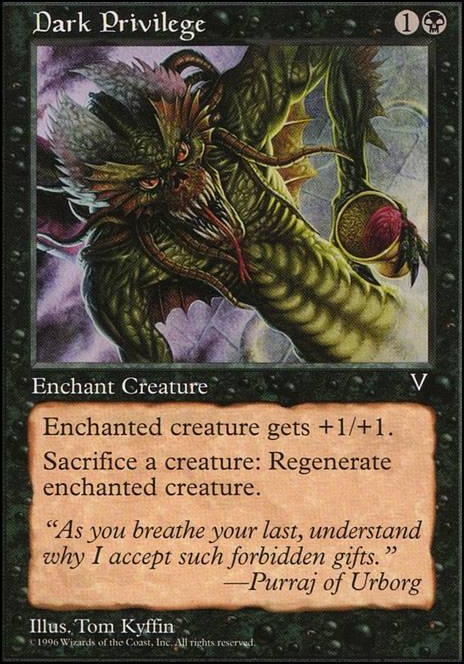 Blisterpod is another great saccable creature that leaves behind a dude when it dies. Rancor seems like a far better option than Dark Privilege to me. 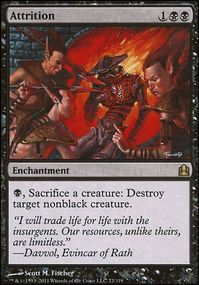 You'd rather be sacrificing your creatures you pump your dudes than regenerate, Rancor is cheaper, and returns itself to your hand after your creature dies. 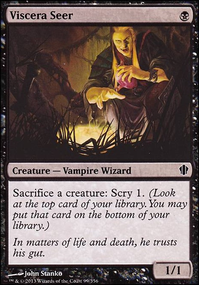 As for sac outlets I enjoy Evolutionary Leap personally, an I think Dimir House Guard would be very good here as a sac outlet, and tutor that Meren can recur. Miren, the Moaning Well is a nice choice being a land, and Greater Good is just plain silly. 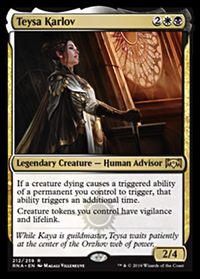 Dark Privilege gets an honorable mention for protecting Meren as well as being a sac outlet, and Perilous Forays turns everything into a quasi Sakura-Tribe Elder which is just great with Meren. 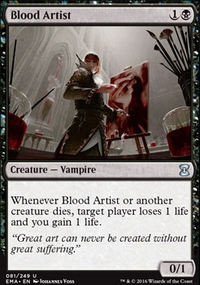 Finaly for some value you could consider Attrition or Helm of Possession or even Altar of Dementia as a win con and to mill more creature into your grave. 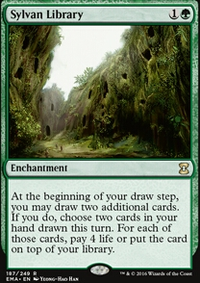 As far as cuts go, I might suggest Verdant Force, Mazerek, either of the Lillianas, especially of the veil in commander, Birds of Paradise,and Mulch as these are the cards that seem to be the weakest in this format and in your deck. sorry, Dark Privilege, Dense Foliage, Lightning Greaves, Steely Resolve, Swiftfoot Boots, Sylvan Safekeeper.